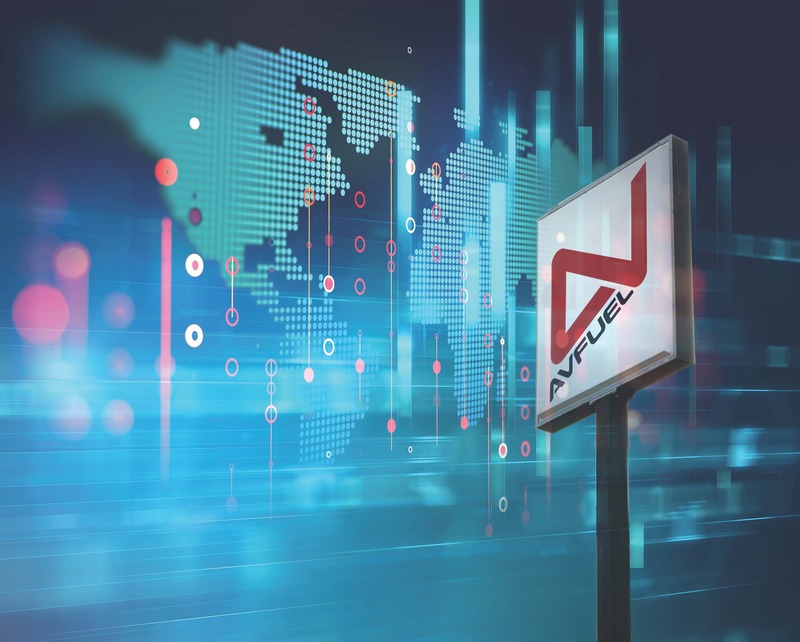 The team at AvFuel’s Avplan Trip Support explains why the human touch will always be in demand when it comes to creating the perfect journey. Our industry thrives and relies on technological advancements that help us fly further, higher, faster. With enhanced regulations and demanding trip logistics, the trip support division of our industry has seen such a technological evolution: automation to provide heightened convenience. But, at the end of the day — or more importantly, in the middle of a flight operator’s trip — automated technologies are no replacement for human support. “It’s become one of the most frequent pieces of feedback we’re hearing from flight departments,” said David Kang, Avplan Trip Support account manager. “Many of the customers we’ve recently brought on have sought out Avplan due to a lack of personalized, person-to-person support when working with a previous trip support company. Automation certainly has a time and a place, especially in the fast-paced world of aviation. A domestic trip with a stop or two may be simple for a professional flight department to handle on its own with the assistance of automated technologies. But for international trips —particularly those with multiple legs or high-profile event destinations — flight departments should look for assistance from a trip support company that is able and willing to act as an extension of its team, rather than push and insist upon automation. Choosing a trip support provider that’s engaged with its clients provides a multitude of benefits for flight departments. It means access to professionals that can help flight departments think through variables with thoughtful, logical reasoning for the most optimum flight plan possible, including crucial contingency plans. It also means having a reliable partner at any time of day for long, complex international trips, regardless of time zones. It helps to have insight from extensive years of experience behind every trip decision, as well as real-time adjustments for special circumstances such as airport or facility closures, and maintenance considerations. These are the items that an automated process cannot accommodate. They are also situations in which support is needed the most. Hiring a trip support partner that provides the human approach can help with peace of mind for those complex flight plans. Unlike their automated counterparts, trip support professionals that work directly with flight departments offer greater flexibility, a concierge-level of customer care, and the peace of mind that comes with a second entity understanding their unique trip from start to finish as an extension of their team, rather than just another tool.